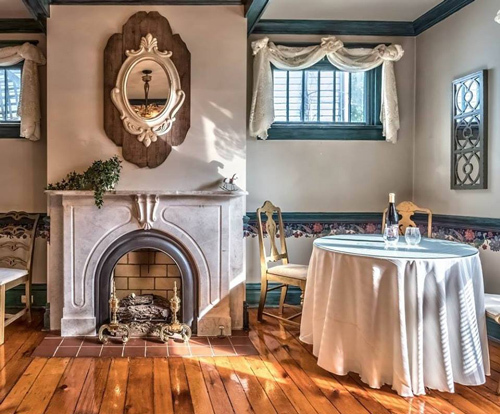 A "Suite" Escape in Downtown Butler | Visit Butler County Pennsylvania! Whether you’re looking to make reservations at a charming B&B or a spot with more of a modern flair, there’s no better choices than Suite Retreat Bed and Biscotti Lodging and SpringHill Suites by Marriott Butler Centre City. Suite Retreat Bed and Biscotti is Butler’s newest B&B located just one block off of Main Street. This quaint escape offers 24-hour access with self serve coffee and biscotti and features spacious Butler-themed suites with attached private bathrooms, a sitting area in the suite or an attached living room. SpringHill Suites by Marriott Butler Centre City is Butler's exclusive downtown all-suites hotel. Their upscale guest rooms allow for separate living and sleeping areas and they offer a complimentary breakfast, fitness center, and indoor pool. 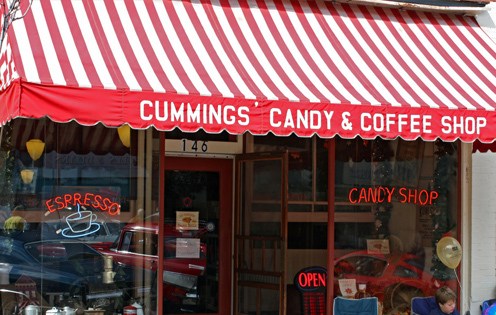 Start the day with a visit to Cummings Candy and Coffee, a family-owned business established in 1905. They offer a full-service coffee bar featuring fair trade organic coffees, fresh fruit smoothies, old-time chocolate malts, root beer floats, ice cream, and fresh baked scones, muffins and muffin tops. During the cooler months, they make peanut brittle right in the shop — the smell is intoxicating! All About Reclaimed - by Jeff Double, provides personalized floral arrangements for weddings, events and more. Be sure to check out their gift shop filled specialty items while you’re there. 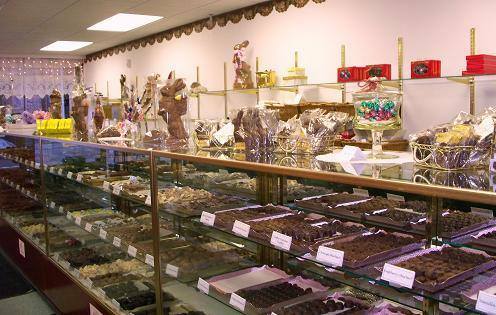 Peter’s Chocolate Shoppe is a must-visit if you’re looking for something sweet. They specialize in chocolate covered strawberries, raspberries, blackberries and grapes (available by placing orders a day in advance). Peruse Main Street where you’ll see 10 hand-painted murals alongside buildings created by a group of Walldogs (international mural artists) that define the people, places and products that helped shape Butler’s rich history. Create your own masterpiece at Brushes & Barstools. Make reservations for one of their painting events and feel free to bring your own food and drinks, because it’s BYOB for everyone. Challenge yourself and teammates to a one-of-a-kind physical adventure game at Butler’s Great Escape. You only have 60 minutes to solve the mystery, so you’ll have to think outside of the box; or in this case, room. 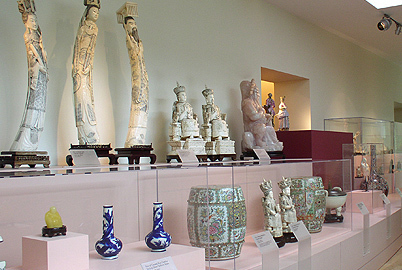 Tour Butler’s Maridon Museum, the only museum in the Western Pennsylvania region to focus specifically on Chinese and Japanese art and culture. Containing over 800 objects, the museum holds jade and ivory sculptures, tapestries, landscape paintings and artifacts from Neolithic to 20th century. The porcelain collection features Meissen (German pottery) pieces from the 18th and 19th centuries. Treat yourself to Dr. Sous Chop Shop, an award-winning restaurant featuring dynamic menu items like “eternal damnation” or “hare tacos” and a fun twist on homemade desserts with gluten-free options too. Enjoy Italian specialties at Natili North. 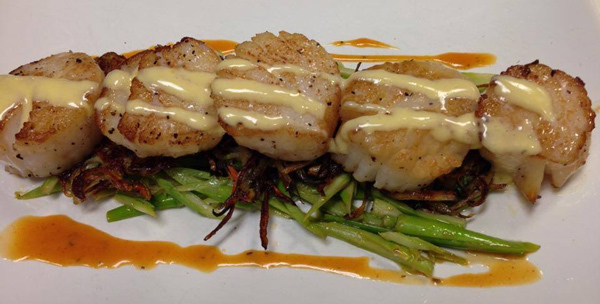 They offer an array of chicken, fish, steak and more at this quaint restaurant in the heart of downtown. 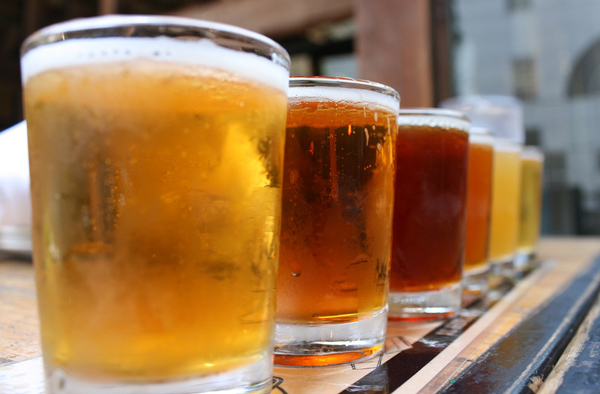 Get great craft beers and delicious pub fare at Butler Brew Works and Reclamation Brewing Company. Located only one block from each other, these brewpubs have unique atmospheres and serve a variety of craft beers made from local ingredients. Butler Brew Works has a rustic, industrial pub atmosphere and pairs their beers with a Chef- designed menu, making them a destination for beer lovers and foodies alike. At Reclamation Brewing Company you’ll find a dozen rotating beers brewed on-site, locally produced wines and distilled spirits, and delicious comfort food all in a casual, relaxed atmosphere. If you’re a wine lover, be sure to stop by Deer Creek Winery. Conveniently located along Main Street, Deer Creek Winery offers various types of wines available for purchase. There is so much to do in Downtown Butler! You’ll find all kinds of options for dining, shopping, luxurious suites and new discoveries. No matter what you decide to do, you’re sure to have a “Suite” time!